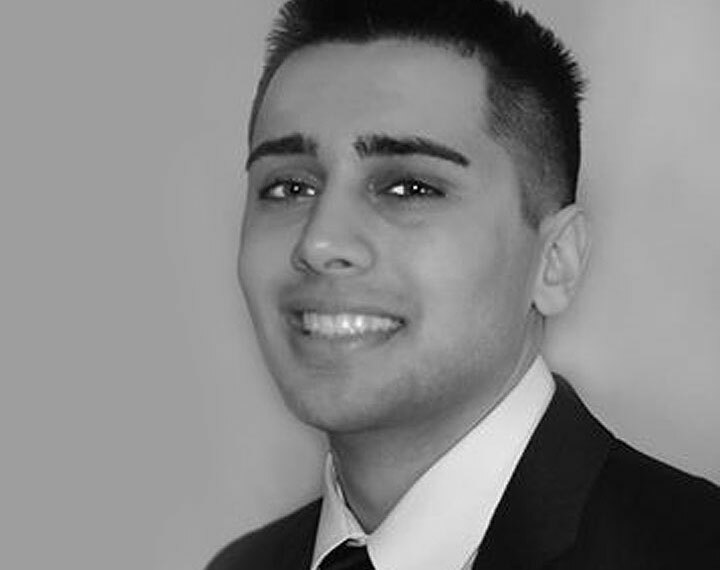 Tristan Chaudhry: I have been involved in Blockchain, Cryptocurrency, and Full-Stack Development since I was around 15 years old. Back in High School, I was mining Litecoin and other Cryptocurrencies, only to find myself at the forefront of what would become the Blockchain Revolution. I dropped out of Penn State University Park to pursue my ambition of developing a fitness platform that would essentially become the Uber for Personal Trainers. A few years later, I am now running that company (Fry Egg) as well as working with other companies to strengthen their technological vision. I chose to work with Seafarer because I know an opportunity when I see it. Working with Cryptocurrency has given me an eye for gems, and Seafarer, in my opinion, is on the brink of one of the greatest discoveries of our time. I loved treasure hunting as a kid, and now I have the ability to use my technology background to help a first-class team find real treasure buried in the ocean. It’s a very exciting team to be a part of! I anticipate helping develop new technologies with Seafarer that will help them to locate and reclaim the treasures that lie beneath the various shipwrecks currently being worked on. I plan to work alongside Seafarer navigating the uncharted waters (both metaphorically and literally) in their quest to achieve what none have done before. Seafarer will be the dominant force and leader in this industry sector. I believe Seafarer will have successfully salvaged many shipwrecks, along with the treasure that has been lost for decades along with them. I believe Seafarer will not only have an unprecedented return on investment for shareholders but also Seafarer will very likely have produced the story that will show this amazing team and what they will have accomplished. I look forward to seeing what Seafarer will have accomplished in a few short years from now!